Find hope, get connected and discover grace. 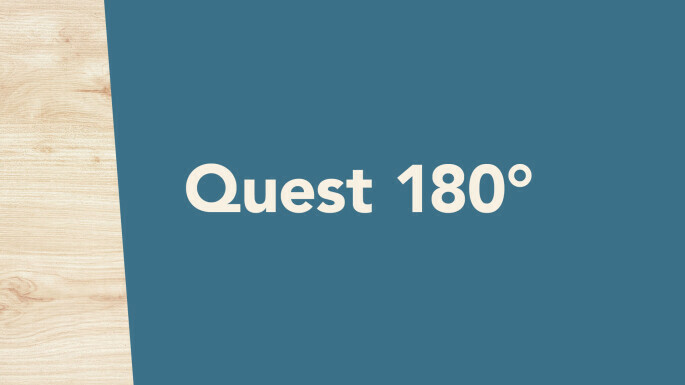 At Quest 180° we celebrate God's healing power in our lives through the 12 Steps and their biblical comparisons. We meet at the Blaine campus on Sunday afternoons from 1-3 pm.